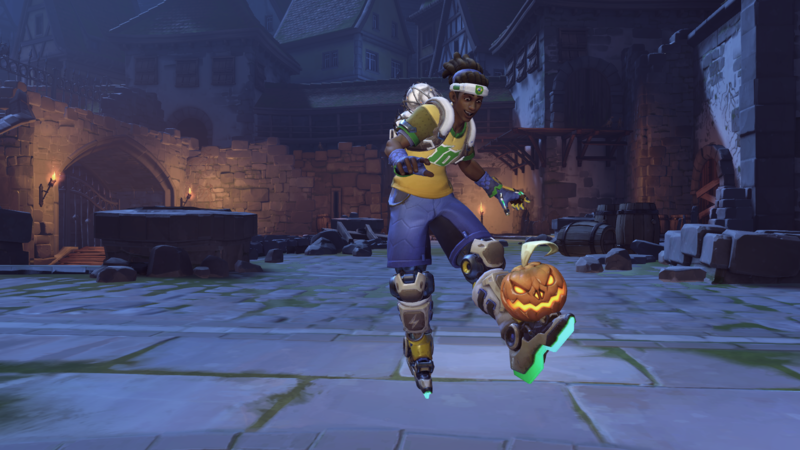 There are lots of treats in Overwatch’s Halloween loot boxes. Halloween Terror is here, and with it, we’ve got lots of new goodies to rummage through. 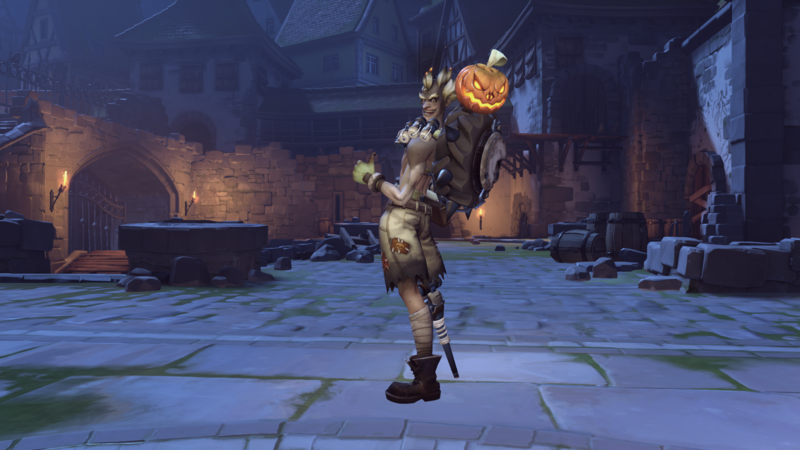 Overwatch’s new skins are spectacularly spooky, but the rest of the items available are pretty great, too. 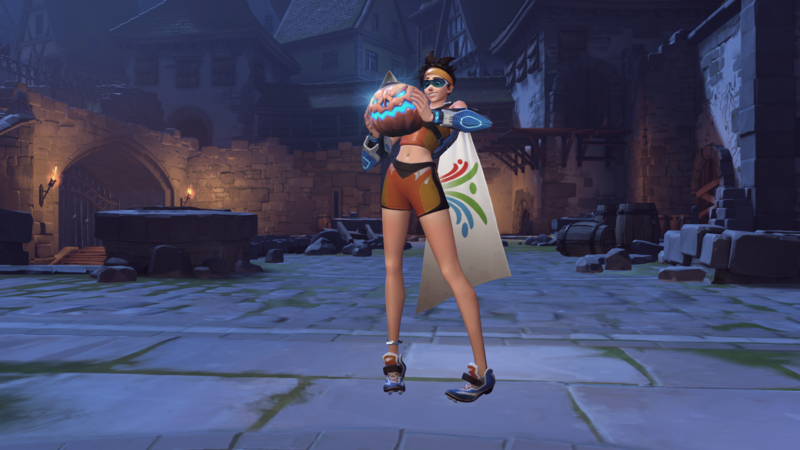 There aren’t a ton of items outside of sprays and skins: Not all heroes are getting new victory poses as they did last year. 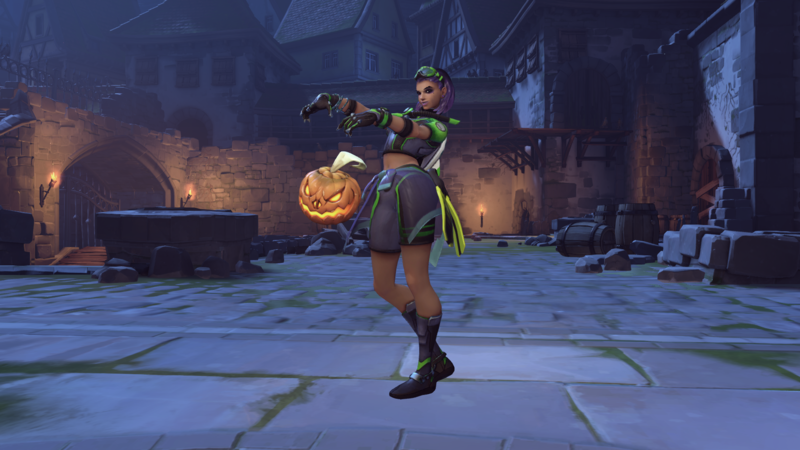 Blizzard also mentioned that the tombstone-themed poses won’t drop in Halloween loot boxes, but are available for purchase with Overwatch credits. That’s because Blizzard doesn’t think they fit very well with Overwatch’s heroes’ personalities. 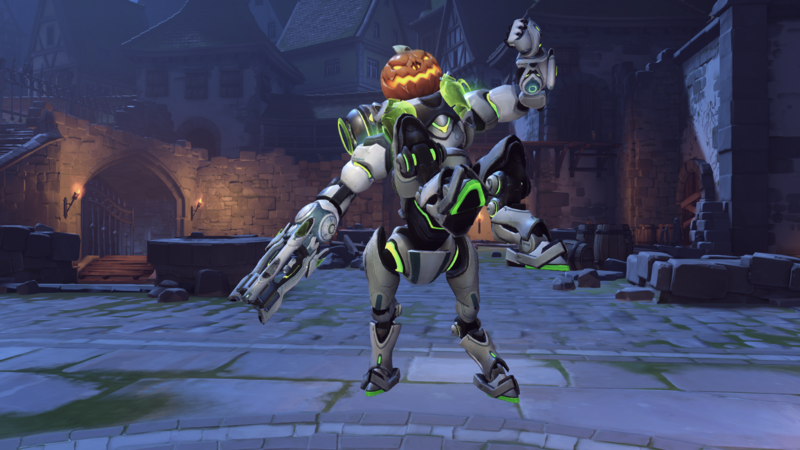 Instead, a few heroes got new pumpkin victory poses. 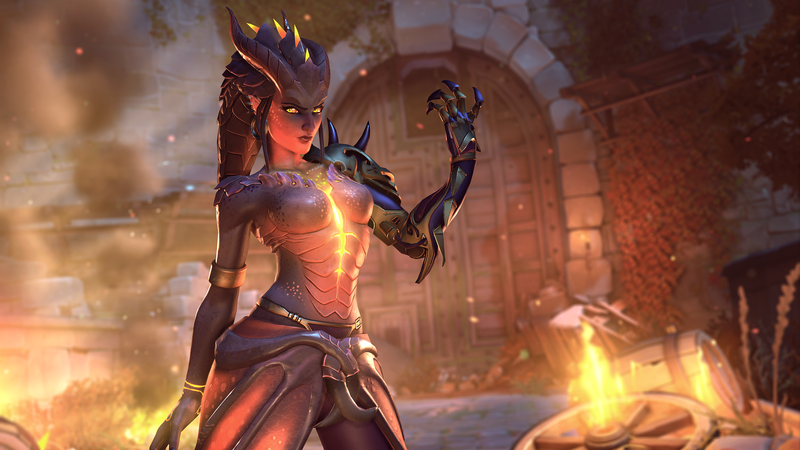 Likewise, some heroes got emotes and highlight intros, too. Check them out. 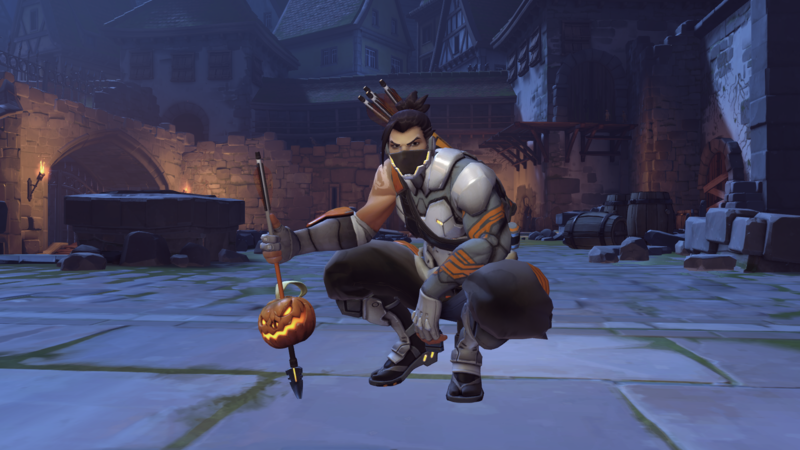 All of the new Halloween Terror items can be unlocked or purchased in Overwatch until Nov. 1.